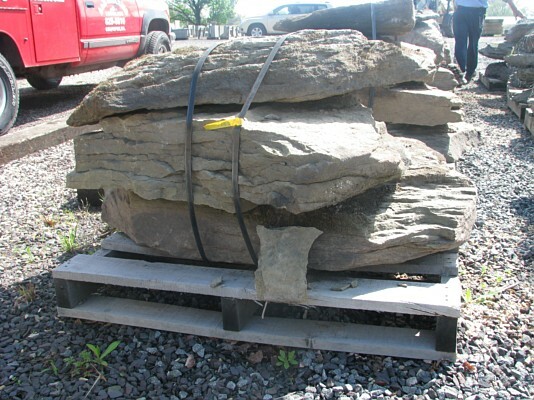 A&B Kearns Trucking & Stone has an extensive collection of natural stones that are perfect for landscaping and masonry projects. 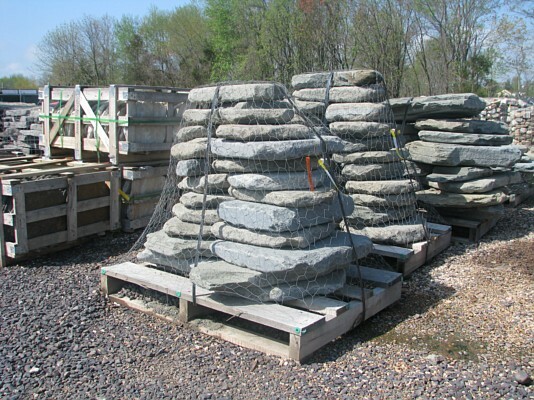 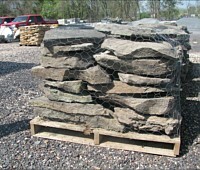 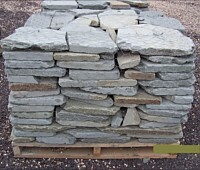 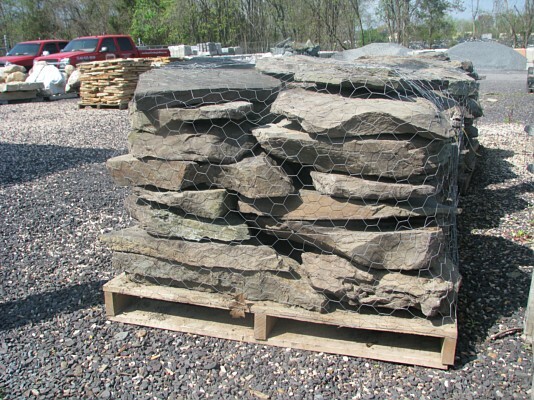 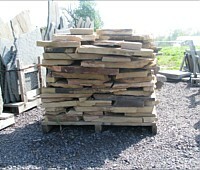 As a trusted and reliable supplier in the Culpeper area, we only supply top-quality stones to our valued customers. 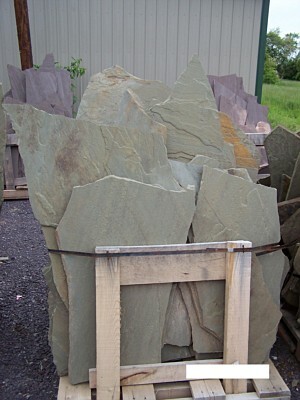 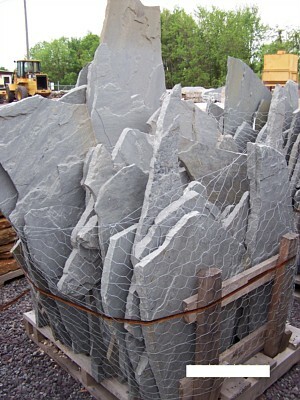 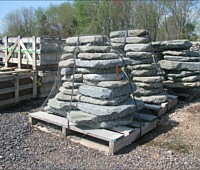 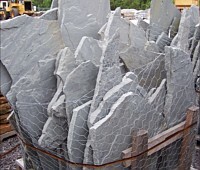 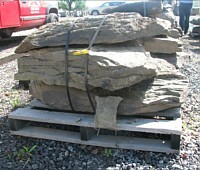 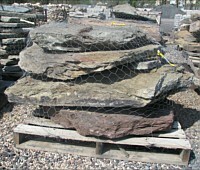 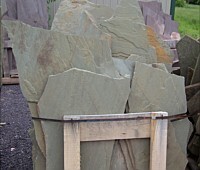 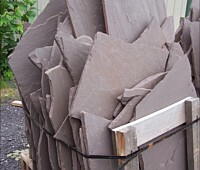 We maintain a large inventory of premium stones such as granite, bluestone, fieldstone, slate, marble, and many others. 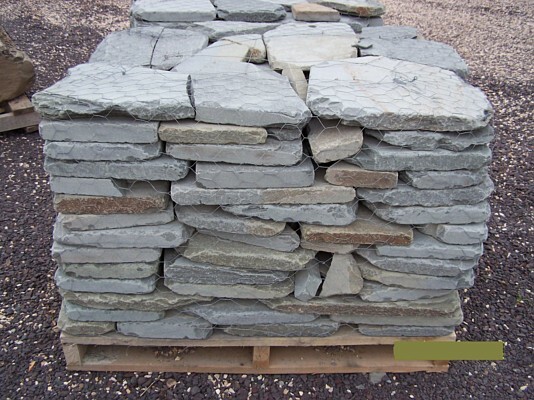 Our stone inventory includes dimensional cut stone, edging, flagstone and steppers, steps and trends, wall stones, and landscaping stones and boulders. 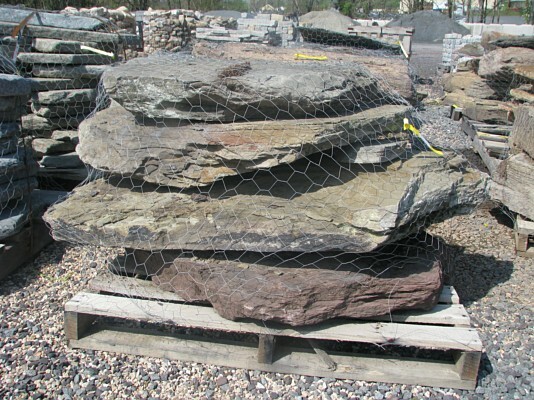 These stones come in a variety of shapes, textures, colors, and designs so you can achieve a truly custom appeal for your project. 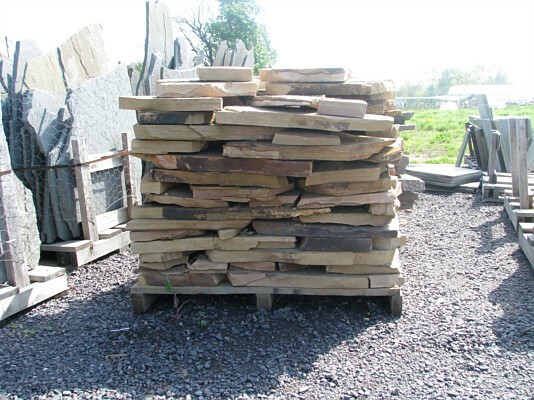 All the stones we offer are sourced from legal quarries and have undergone quality assurance. 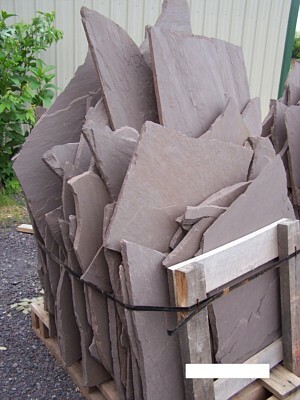 Visit our showroom today to get a glimpse of our finely selected natural stone products.